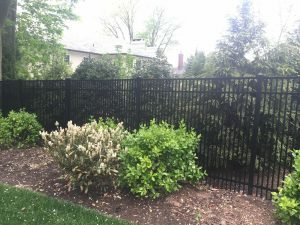 Are you searching for an aluminum fence for your property in Scarsdale NY? 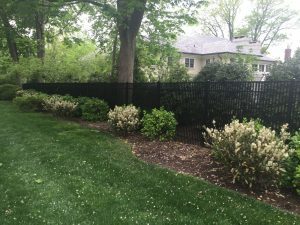 King Fence is the Scarsdale fence company, serving property owners in Scarsdale since 1962. Aluminum fences are great for those looking for pool fencing, for that amazing curb appeal, and as a strong protective barrier for your property. Aluminum fences have that rich and old world charm, and no fence company n Scarsdale knows more about aluminum fencing then King Fence. Here is a recent aluminum fence project we just completed. Aluminum fences come in many different styles and colors. If you are looking for a great fence company in Scarsdale we invite you to give us a call or come visit our Westchester fence showroom. 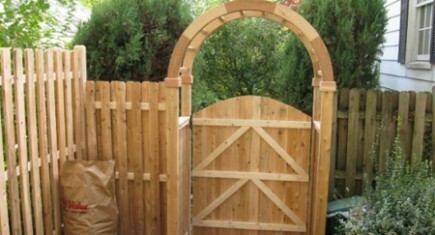 We are your aluminum fence Scarsdale fence company.